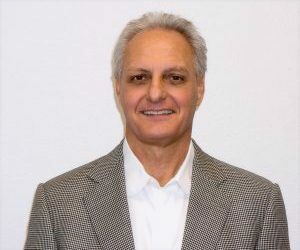 Addison, TX (January 14, 2019) – Open Options, the leader in open platform access control solutions, has appointed Steve Wagner as the company’s new President. Open Options was acquired by ACRE LLC on December 17, 2018. Steve began his career in the industry in 1986 as VP of Sales & Marketing for Checkpoint Systems. He moved on to become the COO of HID Global for 8 years. In 2009, Steve became the President of Mercury Security and successfully grew that business, which was eventually sold to HID Global/Assa Abloy. Steve brings a wide breadth of knowledge and experience to the Open Options team.